In perhaps one of the toughest stance after a US Presidential elections, the people of the USA are demanding secession from the federation. 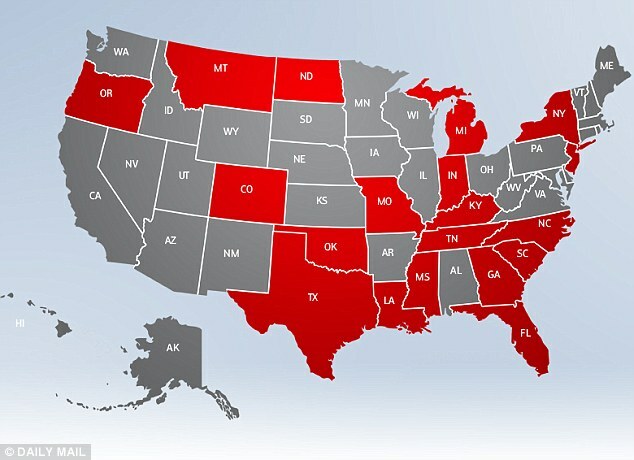 The majority of these states voted for Republican nominee Mitt Romney although petitions were also lodged in Democrat strongholds such as New York and Oregon. The documents have been lodged on a government website We The People - and Texas has almost enough people behind its petition to warrant an official White House response. Tens of thousands have put their names to secession petitions, asking that they peacefully become independent from the rest of the country.